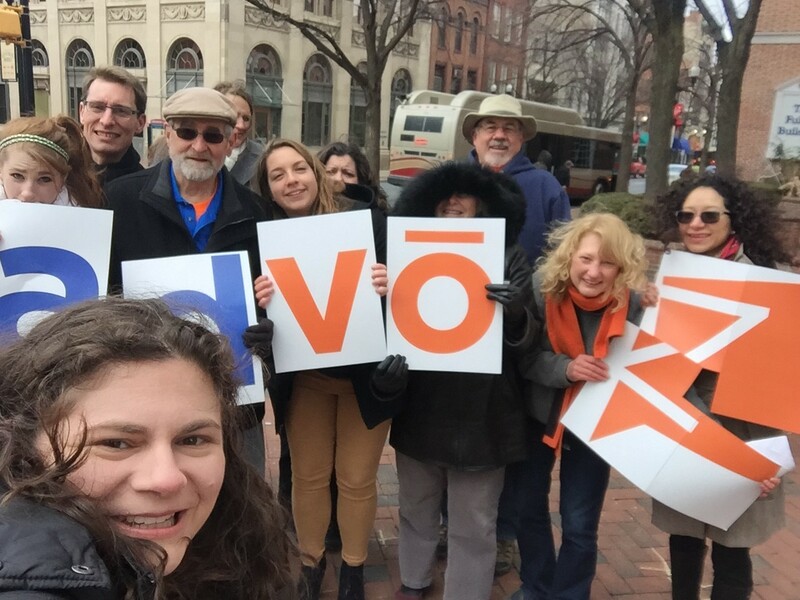 Advoz formed in 2017 from two long-serving community-based organizations in Lancaster. Conflict Resolution Services, formerly the Lancaster Mediation Center and the Center for Community Peacemaking, formerly LAVORP, began with similar origins. The former, established in 1980, and the latter, established in 1994, both had backing from the Mennonite Central Committee, a locally-based international development agency. Both were founded using proven face-to-face methods to provide meaningful, cost-effective alternatives to the traditional justice system. Conflict Resolution Services offered mediation in relation to civil court proceedings. Center for Community Peacemaking used mediation-type methods to address harm and accountability for both victims and offenders of crime, especially in relation to the juvenile justice system. Success in their programs propelled volunteer commitment and community support. Now in 2017, Advoz offers both mediation and restorative practices as in the original two organization with additional benefits. Our combined resources and expertise now also enable us to offer new proactive training in communication, conflict and restorative practices to schools, businesses and groups to prevent situations erupting in violence or crime.